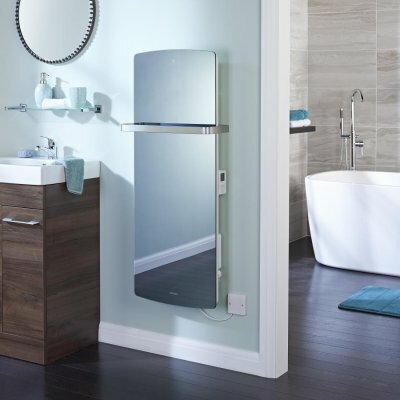 The 3-in-1 Dimplex BPH offers high quality heating, towel storage and an optional mirror. 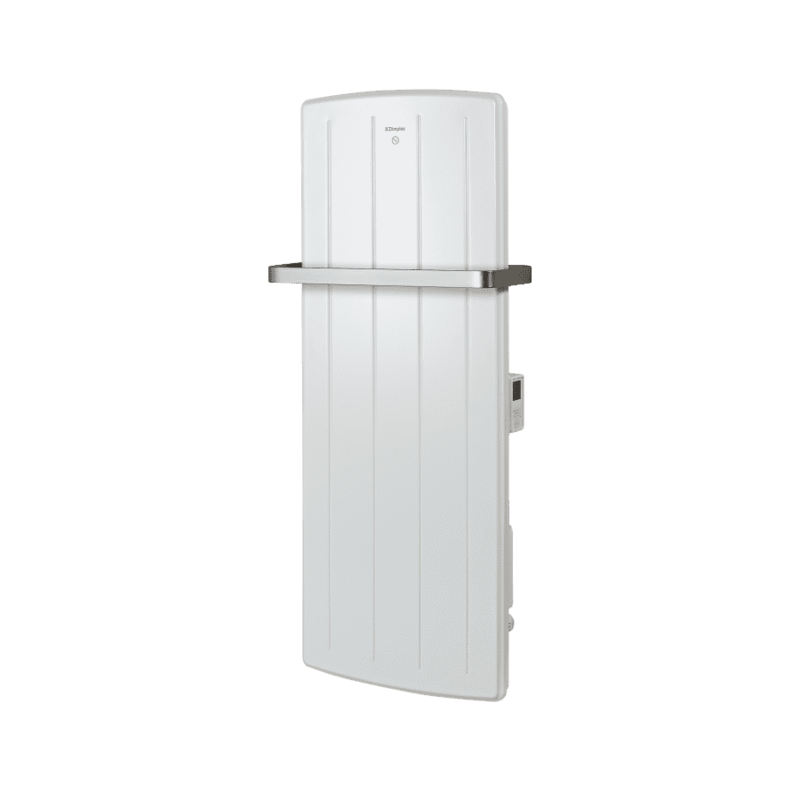 The powerful bathroom panel heater features a large digitised controller offering easy access to the room temperature and a variety of modes and settings. 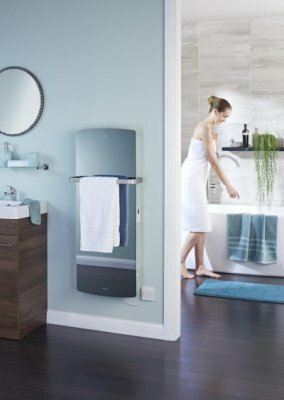 The BPH towel heater is a robust steel panel with a brushed aluminium rail, utilising an aluminium plate element for effective warmth. The design is spray-proof, resistant to moisture with an IP25 rating. 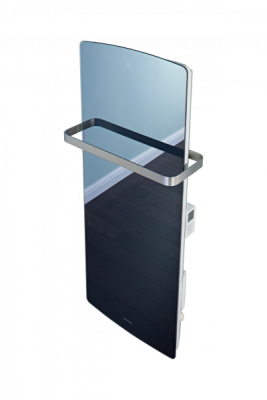 The BPH’s wall-mounted installation process is quick and simple. 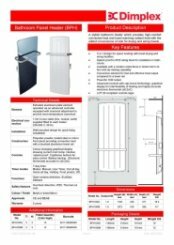 Detachable spring latches need to be screwed to the wall, we provide a marking template and an instructional manual to ensure correct and safe positioning. We recommend acquiring the services of an installer for the most reliable performance. The Dimplex BPH features energy saving technology including Open window detection and EcoStart. 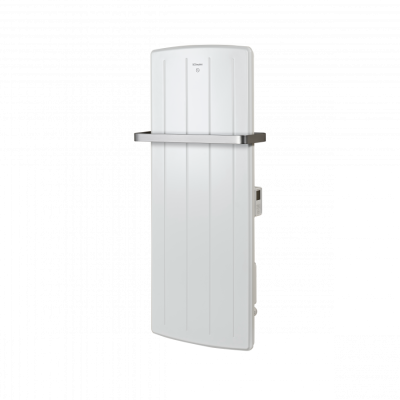 Open window detection senses rapid drops in temperature and pause the heaters output to limit energy wastage. It will then reactivate to re-establish the desired room temperature, saving costs and improving overall efficiency. 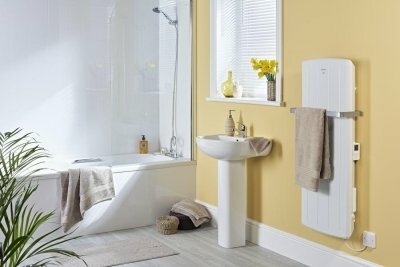 With EcoStart on, the heater will maintain the room at the required temperature for the duration of the heating period. To achieve this, the heater will begin heating the room before the start of the heating period to ensure the room is at the required temperature when the period starts. The Dimplex BPH has 7-day customisable timers able to be programmed to suit your needs no matter the work schedule. Pre-installed timer modes include user mode, out all day, home all day, holiday, frost protect and advance mode. 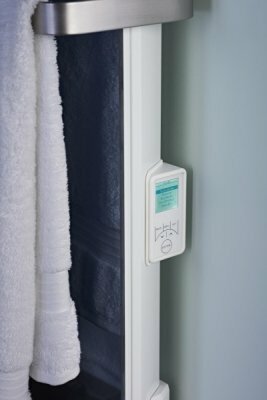 Advance mode forces the towel heater to continue producing heat in between programmed modes. The BPH utilises both convected and radiant heat to warm the whole space evenly as well as quickly drying towels. All modes and temperature readings are visible on the inbuilt controller which uses six touch sensitive CapSense buttons. 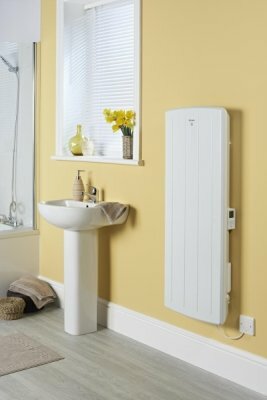 Popularly, bathroom panel heaters are used separately to alternative heating solutions, however the BPH offers flexibility, allowing you to pre-programmeit for each day of the week depending on the needs of your property. 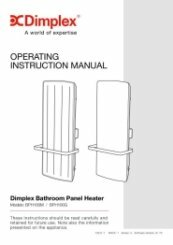 Lot 20 compliant and perfect for multiple uses in residential and commercial bathrooms, the BPH offers plenty of towel space.